Myrnyx Tyrnyx | GENIUS: EINSTEIN casting is well underway. Love this project! GENIUS: EINSTEIN casting is well underway. Love this project! 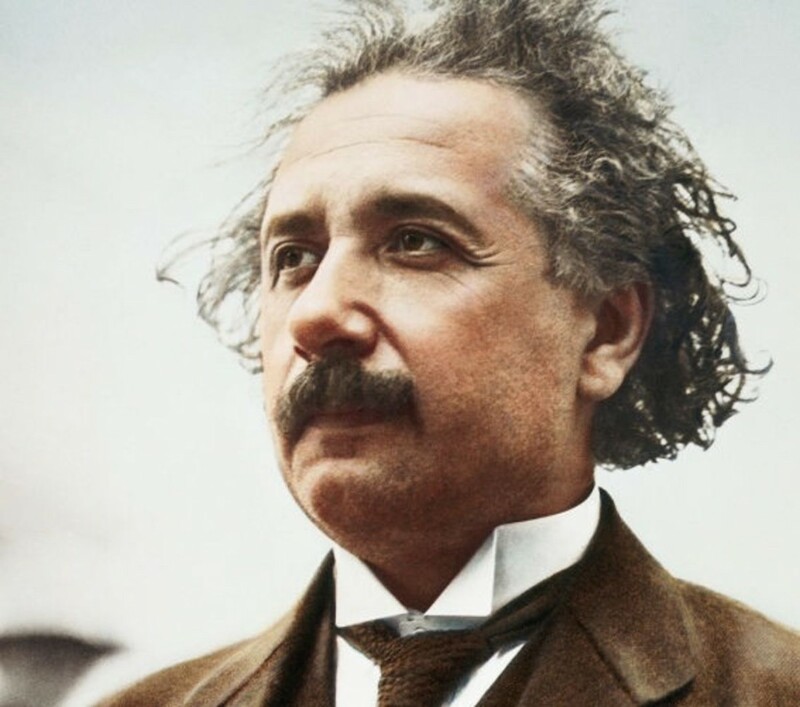 We are very honored to cast a wonderful new TV series about Einstein, called “GENIUS” for FOX TV. EINSTEIN is an hour-long, 10 episode serial narrative that will recount the untold story behind the greatest mind of the 20th Century. Fiercely independent, innately brilliant, eternally curious, Einstein changed the way we view the universe. 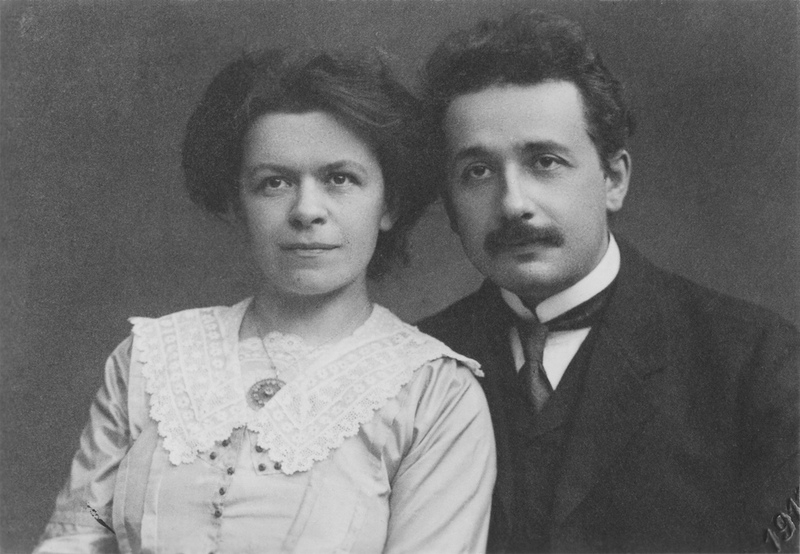 Consequently, this series will change the way we view Einstein. Prepare yourself to meet this iconic game changer!